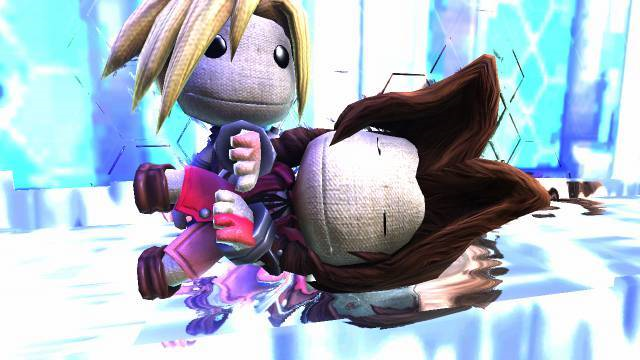 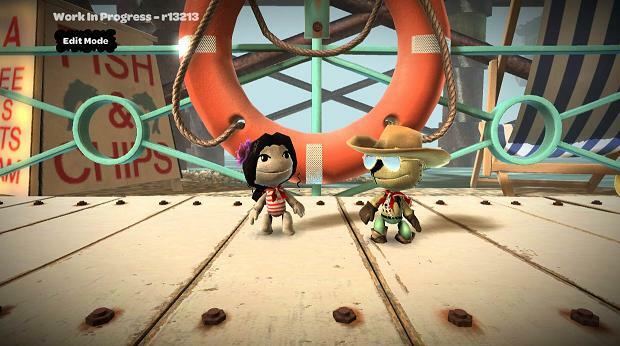 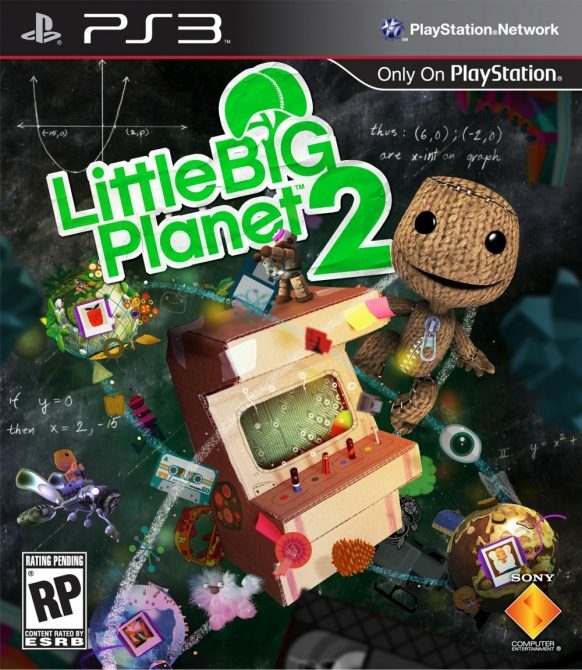 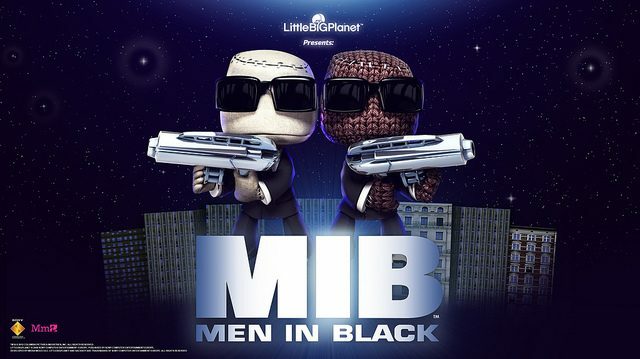 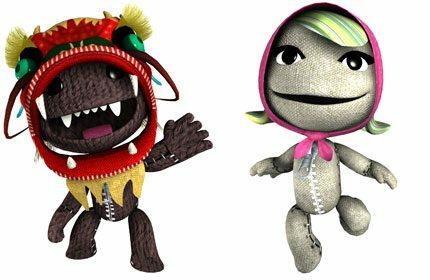 This week new costume DLC will be making its way over to Little Big Planet 2 and Little Big Planet Vita. The them for this costume pack will be based on the PlayStation Vita game, Gravity Rush. Geoff Keighley might just be the luckiest man on Earth. 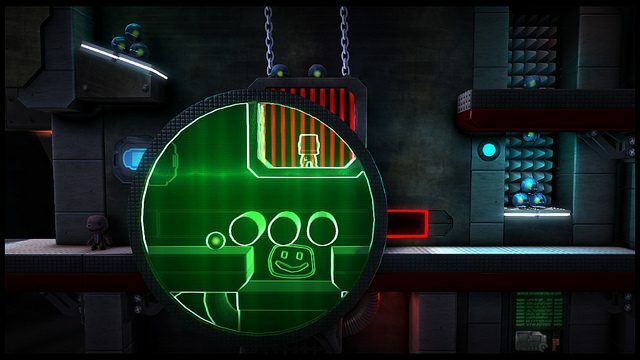 Not only does Mr. Keighley get to check out LucasArts, but he gets the opportunity to play a new level on Star Wars: The Force Unleashed II.